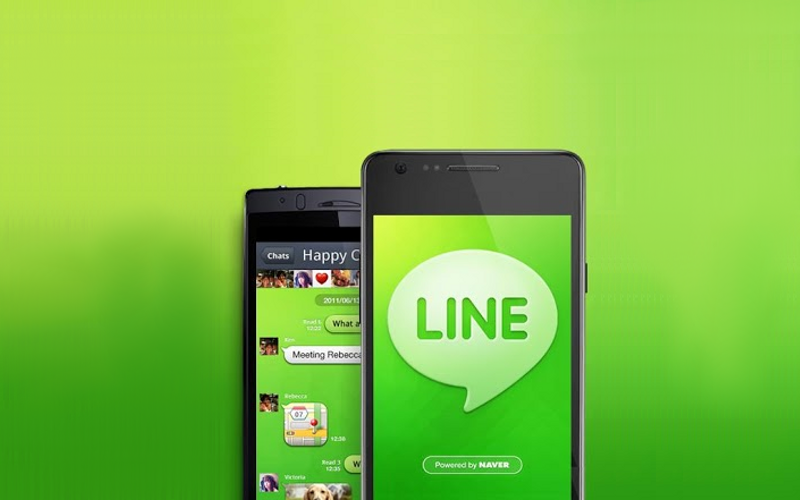 Messaging app LINE has really taken off in the last six months, a fact highlighted Tuesday when the company announced its global user base had crossed the 200 million mark. The cross-platform messaging app is similar to the likes of Viber and WhatsApp, allowing users to communicate through text messages as well as video and voice communications. The Korean-owned Japan-based company also markets a number of in-app and standalone games. 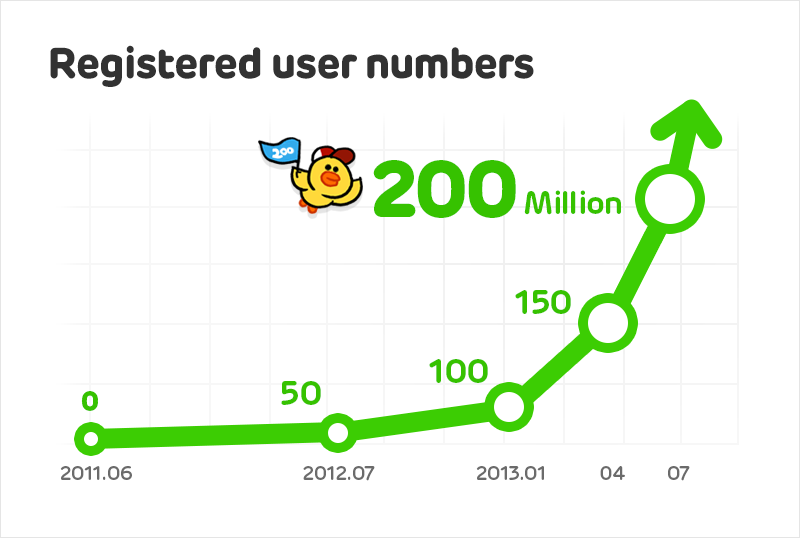 Tuesday’s announcement means LINE has doubled its user base in the space of just six months, an achievement which owes much to its determined expansion in south-east Asia and Latin America, and helped by the fact that it’s available across all the major mobile platforms. The free app, which made its name in Japan after launching in 2011, is proving popular in Spain and India too. In the US, however, it currently sits outside the top 200 in the iOS All Categories app chart, though among social networking apps it’s currently at number 27. In the same category for top grossing apps, it’s doing even better, positioned in 11th place. Rapid growth in the States could be just around the corner, however, with the opening earlier this year of a LINE office in Los Angeles headed up by Jeanie Han, a former business development executive at Paramount Pictures. “We’ve been so successful in Asia and now we need to go outside,” Han told Forbes’ Parmy Olsen in an interview recently. The free app generated revenue of $58 million in the first quarter of this year, with half its income coming from in-app game sales and 30 percent from sales of digital stickers, a popular feature of the app among users in Asia. Part of Han’s challenge is to persuade the US market that the stickers, of which there are currently around 8,000, are worth forking out for. She says that in some countries the stickers are used in messages more than words. “Now instead of typing they use stickers,” she told Olsen. “There are so many that it replaces words, so you don’t need to even type anymore.” She even claims that many LINE fans use the stickers to make up more quickly after a quarrel because they offer so many different ways to say sorry.